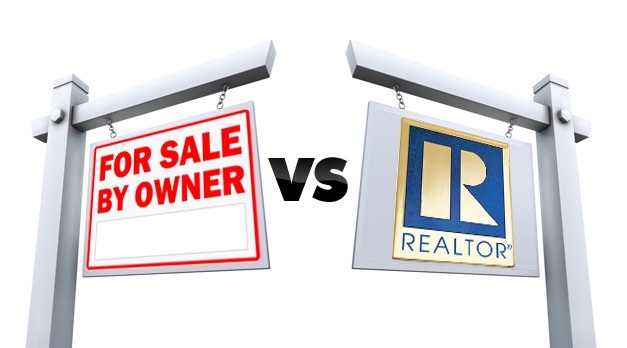 Selling Your House Or Investment Property: Should You Opt For A Private Sale Or Use A Realtor? When contemplating selling your house or Investment property, there are a couple of things you might want to consider. Firstly, should you opt for a Real Estate Agent Or Private Sale? to find out more which method is most appropriate for the area your house is or simply use the Private House Sales by owner method? Another thing is, if a lot of the houses in your area are offered for private house sale, there might be a good reason for this because certain properties within certain areas tend to bring good results when sold via private sale rather than through real estate agents. With a private sale, you can be sure of having your full privacy, away from the stares of curious passerby and the public nature of an auction. Most buyers usually prefer to keep their business on the low, and would also want to have direct access to the owners who are mainly in charge of all the necessary documents and information about the property. With real estate agents, you are limited to facts about the house and all your queries and questions may not be fully answered. A lot of house buyers usually prefer to buy property through private house sale, because the owner has less need to inflate the asking price and as a buyer, you are already aware of your financial status and budget for the home. Therefore, with no real estate agent, you have no inflated price to cover for the agent’s commission, and you attract buyers who are ready to buy than buyers who are still searching or sticky beaks buyers. With private home sales, the seller can take their time to receive and select offers from prospective buyers. They can also decide to extend the agreement period if need be, which provides more flexible time for them – unlike a real estate agent where there’s a set a date for selling the property. Speed is another benefit of the private home sale. Compared to a realtor whose sales can take upwards of 4 weeks to be complete, a private home sale can achieve a far quicker result. Buyers interested in purchasing your property can make an offer and go straight to the negotiation process immediately with you. Whether you want to sell your property using Real Estate Agent Or Private Sale, keep in mind that you only need to feel right about your decision. It would be helpful to the process and required by law for property sellers to disclose any known structural and non structural issues with the building. providing prospect buyers the necessary information to assist with the due diligence would benefit both sellers and buyers. Equally important to you as a sellers is getting a good lawyer to see you through the final sale process. Sell Your House As-Is! No Repairs Needed. Save Thousands On Commission, Up To 4% Of Sell Price!